A 1-year-old girl was hospitalized after falling from a window in the 2800-block of West Montrose, fire officials said. 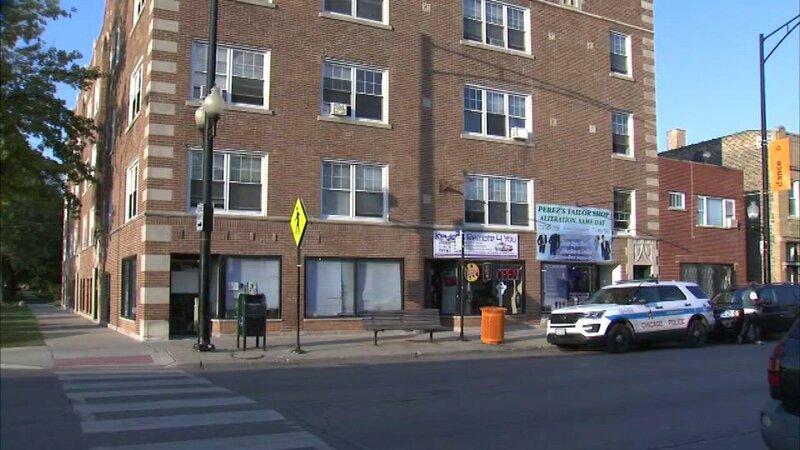 CHICAGO (WLS) -- A 1-year-old girl has been hospitalized after falling out of a window on Chicago's Northwest Side. Chicago Fire Department spokesman Larry Langford said they received the call just after 3:30 p.m. Monday in the 2800-block of West Montrose. The child was rushed to St. Francis Hospital in serious condition, Langford said.